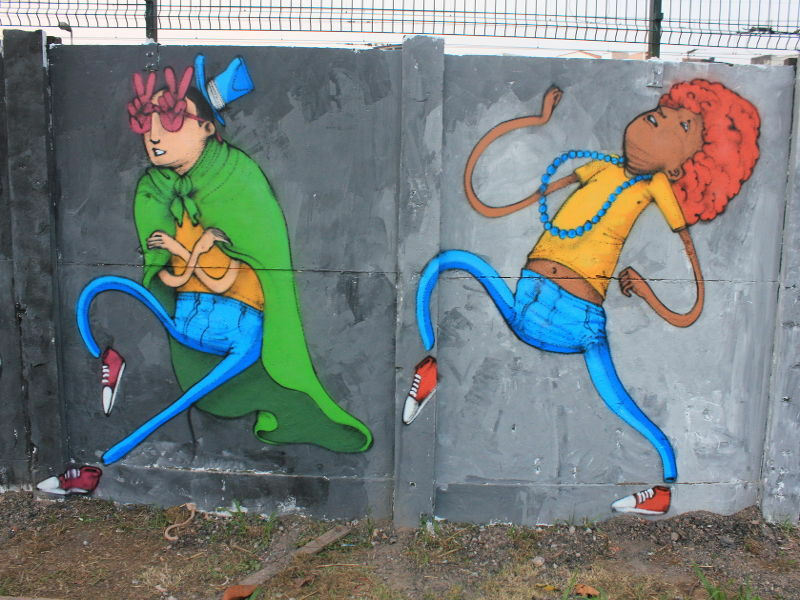 Home South America Brazil Stop and Search? This Poor Community in Brazil Says Yes, Please. Brazilians want security and are backing heavy-handed tactics to get it. Rio De Janeiro: To quell a burst of carjackings, supermarket lootings and murders, military troops rolled into this tropical metropolis last month heading straight for the slums. They set up checkpoints and sent armed patrols to root out criminals, searching everyone from children to grandmothers. The military campaign, the first of its scale since Brazil’s return to democracy in the 1980s, brought an outcry from human rights groups. Had this happened in the United States or Europe, some argued, lawsuits would have been filed. Communities would have rebelled. But in Latin America’s largest nation — where security has emerged as the No. 1 issue amid a surge of urban violence — an extraordinary thing happened. Rather than view the move as an invasion, violence-weary residents of the favelas, or shantytowns, hailed it as a liberation. “They want to check my ID? 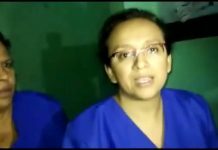 Fine!” said Magna Oliveira, 50, who runs a van-rental business in Vila Kennedy, a favela founded in the 1960s with the aid of U.S. funds disbursed by President John F. Kennedy’s government. One of Rio’s most violent slums, it is now the epicenter of the military takeover of the state’s security. Lianne Milton/For The Washington Post Troops patrol in Vila Kennedy. With urban violence rising, Brazilians want security and are backing heavy-handed tactics to get it. To the chagrin of critics, but cheers from much of the public, one of those tactics is deploying the military to fight crime. 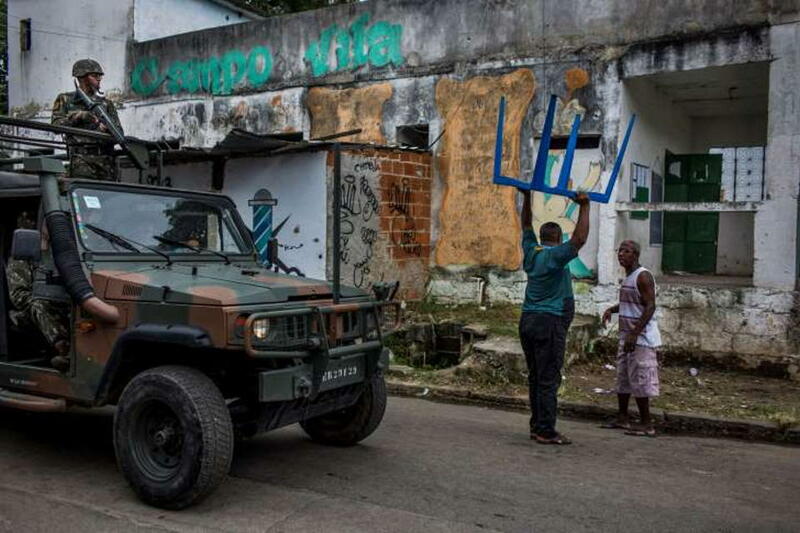 In February 2017, the armed forces took over security in Espirito Santo state after 62 people were killed during the first three days of a police strike. The military also assumed control of security in the state of Rio Grande do Norte after it ran out of cash to pay police salaries. There are indications the deployments may not be working — crime in the state of Rio, for instance, has continued to worsen despite the military takeover of security. Yet, as this troubled country of 208 million people hurtles toward presidential elections in October, calls for a firmer hand are growing. Some in Brazil are even clamoring for a return to the kind of military dictatorship that was in place from 1964 to 1985 — and the discipline that came with it. That’s a result, experts say, of the widespread corruption, cronyism and mismanagement that have tainted Brazil’s democracy. A former military officer preaching harsher criminal sentences, including the adoption of the death penalty, is now polling in second place in the presidential race. The politician, Jair Bolsonaro, has the support of about 16 percent of would-be voters. “To those who complain of crowded prisons, I say it again: I prefer a prison clogged with bums than a cemetery full of innocent people!” Bolsonaro tweeted in September. In Rio, the showcase city of the 2016 Olympics Games is now a distant memory. Crime has exploded, with a toxic mix of corrupt police officers, feuding drug dealers and gang warfare fueling the surge. The city is also floundering because of a massive nationwide corruption scandal and lower energy prices that hit one of its primary economic engines: the national oil giant, Petrobras. With acute budget shortfalls looming, police officers are no longer being paid overtime, and many are owed back wages. Roughly 50 percent of police vehicles don’t work. The force lost 2,000 officers last year, more than three times the normal attrition rate. Last year, homicides reached an eight-year high of 6,731, according to government figures. Car thefts rose by 30.3 percent year-on-year. Nearly 400 schools have had to cancel classes because of violence. The military has been called to help with security in the city more than a dozen times in recent years. But past interventions were mostly limited to special events, such as the Olympics and the World Cup, or to operations in specific neighborhoods. This time, the military has been charged with overseeing security for the whole surrounding state — Brazil’s most densely populated, with 16.5 million inhabitants. The armed forces have been ordered to both deploy troops and take command of the state’s police force. Current plans have the military presiding over the state’s security at least through December. Troops have bypassed wealthy beachfront neighborhoods in the city, like Leblon and Ipanema, instead patrolling seven favelas in Rio state. They are attempting to make an example of Vila Kennedy, a violent shantytown of brick houses radiating out from a plaza with a small reproduction of the Statue of Liberty. Roughly 1,400 troops arrived a month ago. 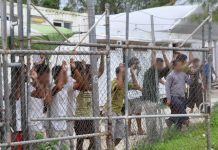 In the initial phase, soldiers stopped and searched thousands of people entering the west Rio slum, photographing their IDs and running their names through police databases for outstanding criminal warrants. There are no statistics available on the total number of arrests by the military thus far. Some people have been detained simply for disrespecting the military. In one case, a 26-year-old man was held for 36 hours in a military jail for “disobedience” after he refused to be searched. Human rights groups say that the soldiers answer only to military courts and are not an appropriate security force for civilians. “The peace that the military imposes is one that violates rights and is not sustainable,” said Marcelo Chalréo, who monitors human rights abuses for the Brazilian Bar Association. The aggressive stop-and-search patrols, however, lasted only a few weeks — part of what the military called a blitz to gain a grip on the favela. Military officials insist they have succeeded in driving out at least some of the traffickers who controlled the area. 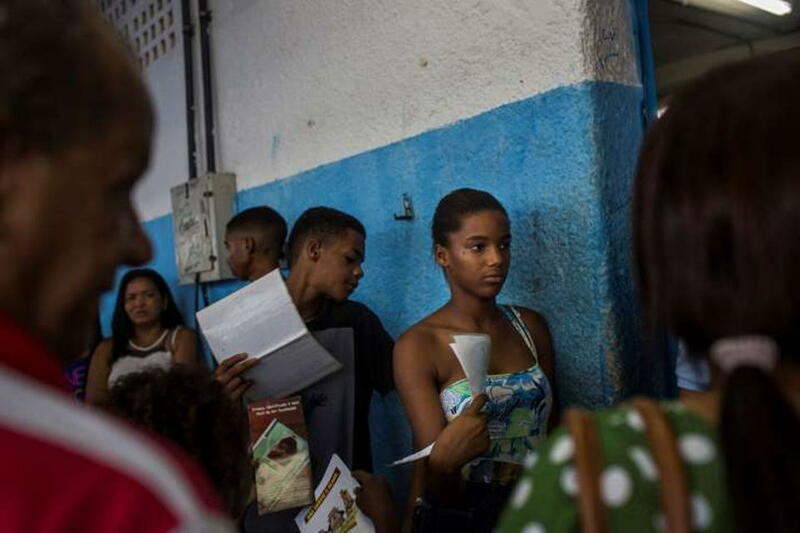 In a sign of progress, city authorities who were previously too afraid to enter the slum recently held a citizens’ fair where residents lined up for yellow fever vaccinations, ID registrations and even to enroll for military service. “It’s about bringing normalcy here,” said Col. Carlos Cinelli, a military spokesman. Many residents say the problem isn’t too much military presence — it’s too little of it. Each day, the troops arrive at 6 a.m. and depart at 5 p.m. While their presence has brought a rare tranquility to the daylight hours, residents say, at night, the drug traffickers return and the cycle of violence resumes. 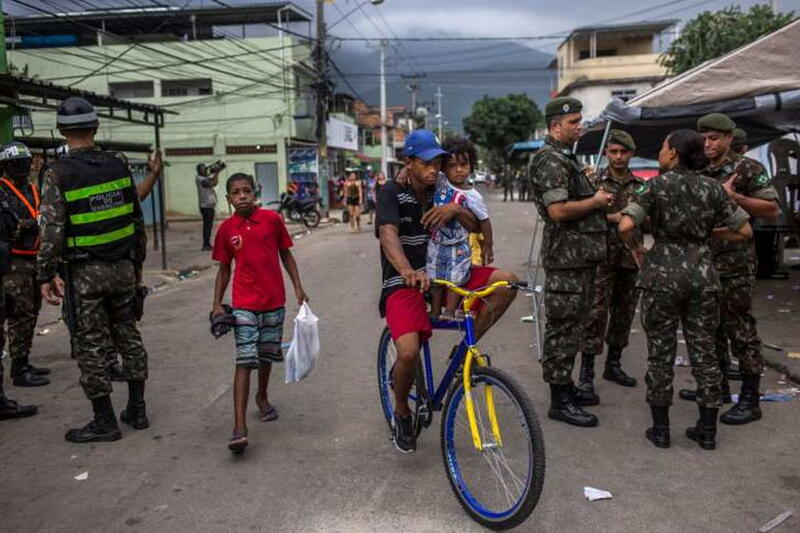 Theoretically, the military is leaving the favela under the control of police at night — and taking special precautions to weed out corrupt officers who are as much responsible for the violence here, residents say, as the traffickers. But that plan doesn’t seem to be working. Vila Kennedy resident Pierre Lopes de Juno, 38, said he was shaken down by a police patrol one night this month. They searched him, he said, and found about $6.50 — 20 reais — in his pocket. “I asked for the money back and they shooed me away,” he said. “That’s what happens when the military leaves,” he said. 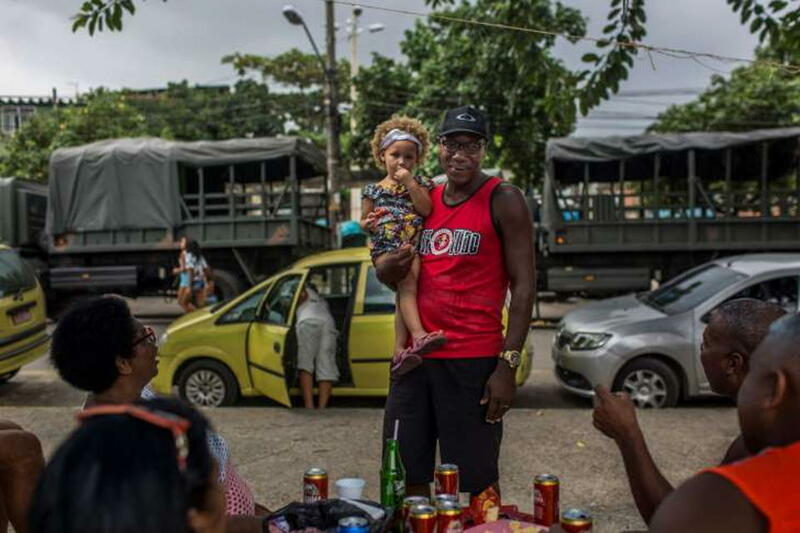 Vila Kennedy residents are likely to soon lose the soldiers’ protection, with military authorities announcing last week that they plan to withdraw from the neighborhood by mid-April to focus on other crime-ridden communities in Rio state. They will leave the police in charge. 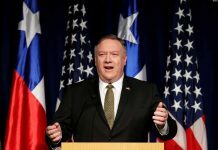 Military officials themselves say it is unrealistic to think they could entirely fix the problem of entrenched urban violence — a problem that may require vast amounts of investment to boost education, fight poverty and offer the kinds of social services that troops cannot provide. Previous articleCan Costa Rica’s New President Restore Voters’ Faith in Mainstream Politics?